Dog showing can be enormous fun. In this book, Juliette Cunliffe, an exhibitor with many years' experience, gives an insight into the whole dog showing world. Juliette helps the reader to decide on the types of show most suitable for them. 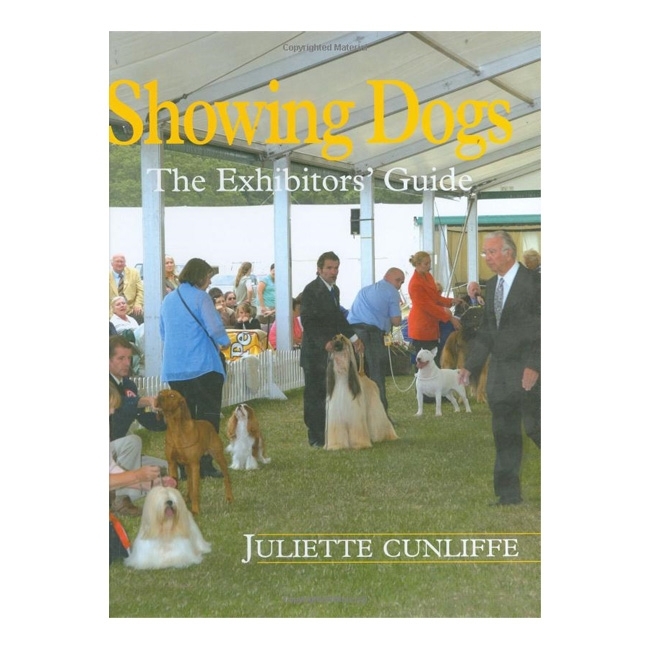 She includes practical information on what to expect at your first show, advice on travelling, preparation and presentation in the ring, what the judge will look for and how to make sure that you give your dog the best possible chance of success. With its sound and practical advice, "Showing Dogs" is an essential guide for anyone new to the dog showing world. * Please note: Books cannot be accepted back for exchange or refund.